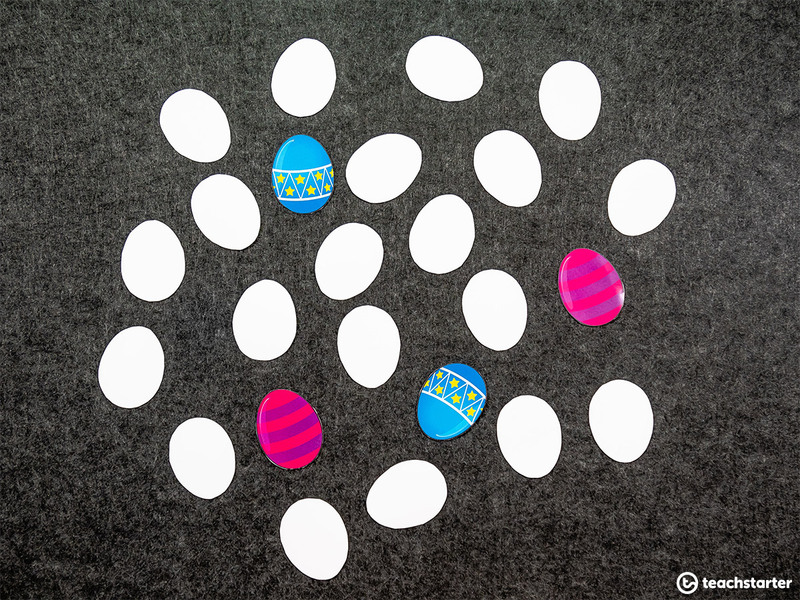 Easter Math Activities for the Classroom - Easter Fun with Purpose. Do you shudder at the thought of Easter craft? 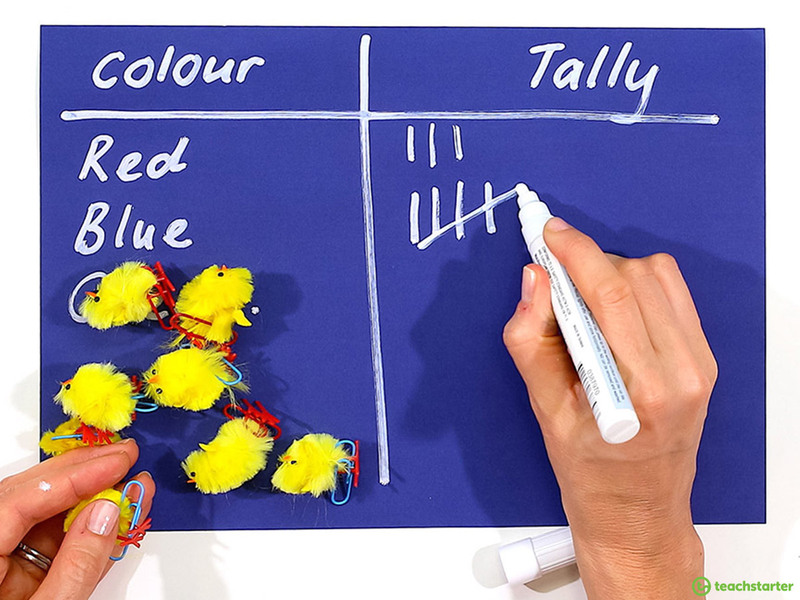 You can still be the ultimate teacher and bring Easter festivities to your classroom with these quick and easy Easter math activities. 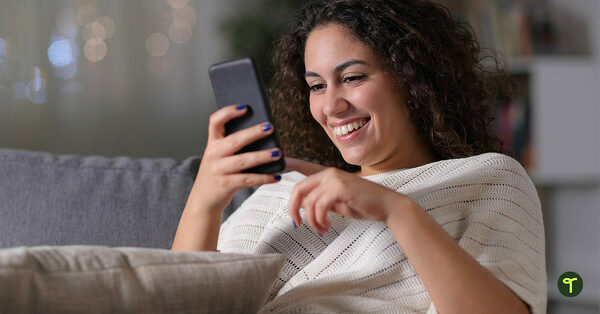 They require very little preparation and use easy to find resources that you may already have. What’s even more fabulous than the simplicity of these ideas is that many of them are curriculum aligned. 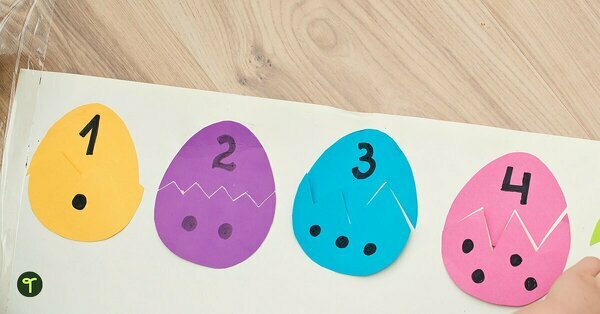 These Easter math activity ideas are perfect for math rotations or as a brain break at any time of the day. Your students are going to love these purposeful math activities and your principal will too! With a little bit of planning and preparation, math rotations are a brilliant way for your students to experience a number of engaging workstations that reinforce core concepts. 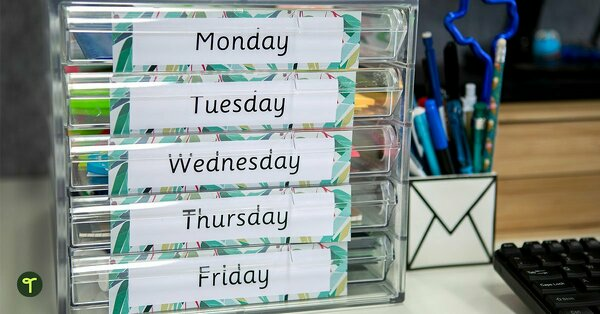 For more guidance on how to set up group activities effectively, read Holly’s blog Group Work in the Classroom | How to Effectively Organize Group Rotations. It’s not too late to race down to your local cheap shop to buy some mini chicks! bunny footprints (make your own or purchase from a cheap shop). 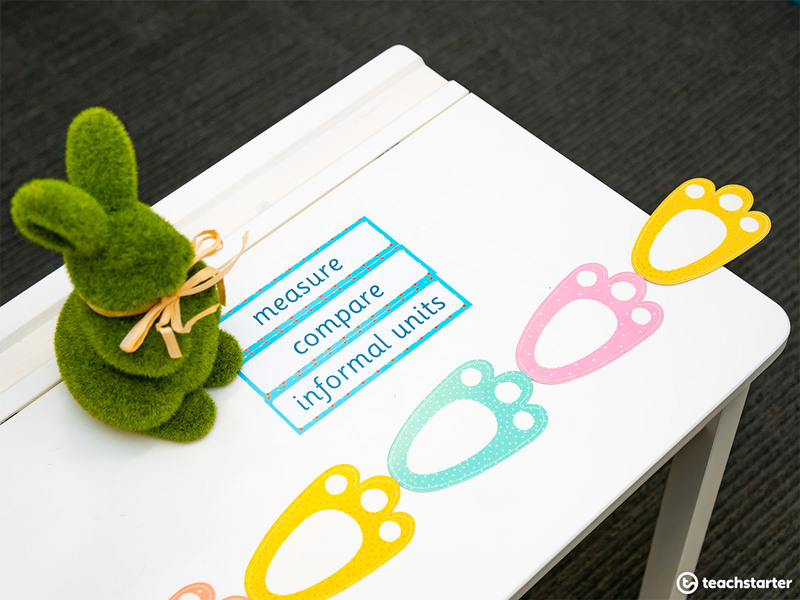 Students measure the length of the objects listed in the table using bunny footprints. Encourage your students to record their measurements in the results column. Remember to discuss part measurements and whether you will include them or disregard them. Check out our Informal Units Rulers to use later in the year! For more brilliant ideas and resources for teaching informal measurement read my blog Teaching Measurement | The Best Informal Measurement Activities. In this Easter math activity, students identify the outcomes of pulling an Easter chick out of a bag involving chance. They describe the outcomes using everyday language such as ‘will happen’, ‘won’t happen’ or ‘might happen’. I used our Stars Pattern Classroom Theme Pack to create these chance vocabulary cards. mini whiteboards and board pens. 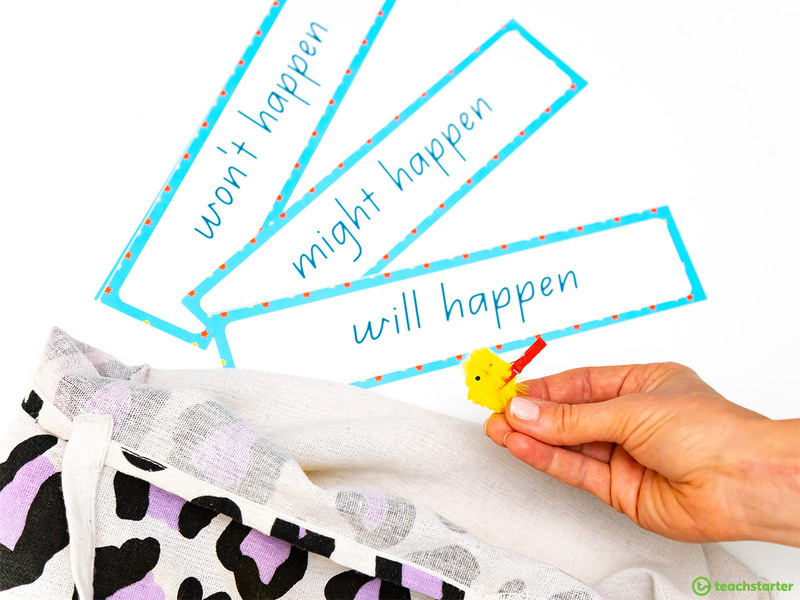 Explore the chance vocabulary: ‘will happen’, ‘won’t happen’ or ‘might happen’. Use the colored paper clips to create 2 red chicks and 8 blue chicks. Show your students the ten colored chicks. Discuss the likelihood of selecting a red or blue chick from the feely bag. Make sure you discuss the likelihood of picking green! Ask the students to take it in turns to pull a chick out of the bag and to record their results on the mini whiteboard. Discuss the results. 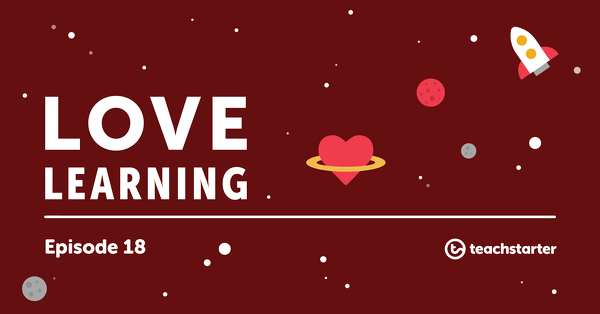 For more teaching resources related to chance check out our huge chance teaching resource collection. Take addition and subtraction to the next level by giving it an Easter chick twist. encourage students to put the largest number first. Consolidate one-to-one correspondence. 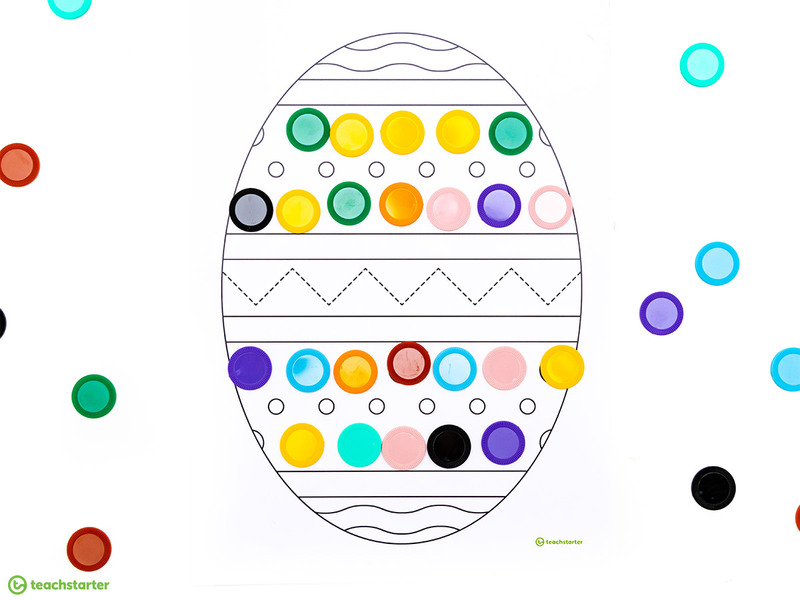 Encourage your students to count each dot on an Easter Egg and Chick Craft Template only once with one touch per object. Use concrete materials such as counters to support less confident learners. Arrange the counters into groups of 2, 5 and 10 and to explore skip count by twos, fives and tens starting from zero! 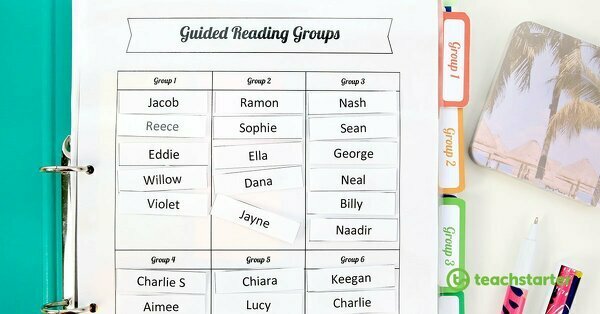 Encourage more confident learners to explore groups of 3. Investigate and describe patterns formed by skip-counting and patterns with counters. Explore two-dimensional shapes including triangles. For more teaching resources related to teaching and learning of counting take a look at our counting teaching resource collection. If nothing else, find time for quick and easy Easter card games. You can set up two very well known Easter card games in a flash by repurposing our FREE Easter Egg Decorations. 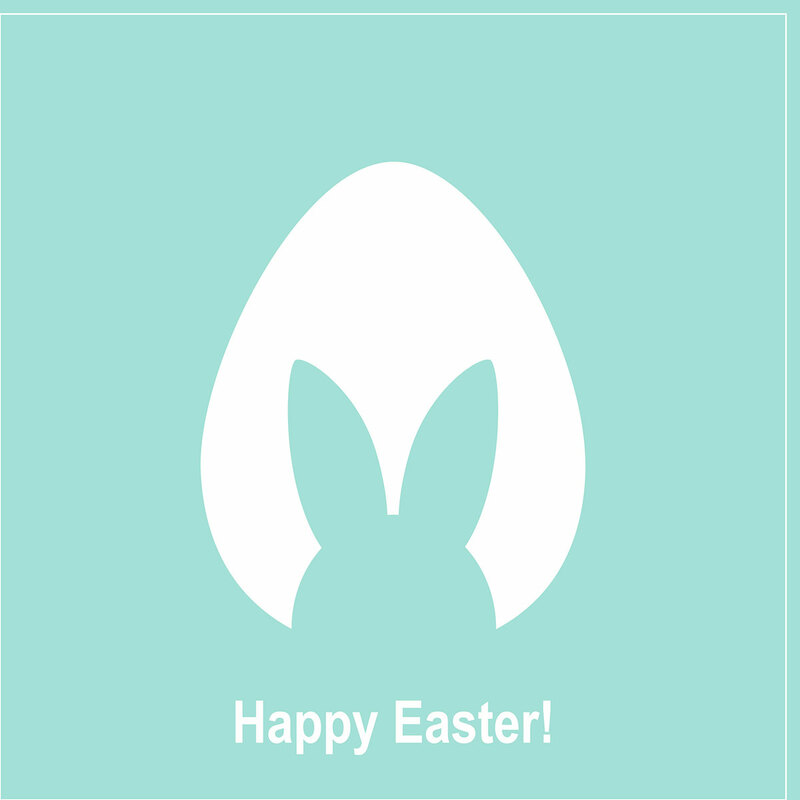 All you need to do is hit the download button, print 4 or more copies and cut them out for an Easter egg deck of cards. 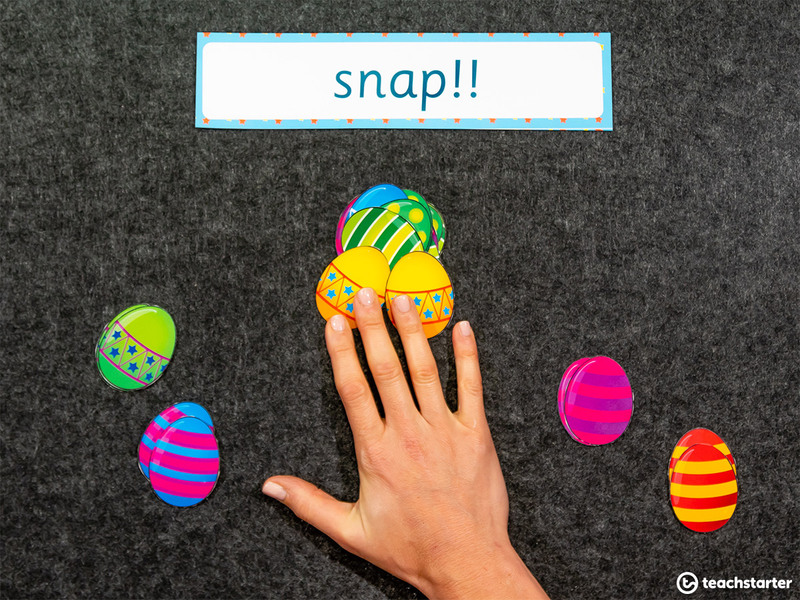 Your kids will love to play Easter egg snap or a simple Easter egg memory game! 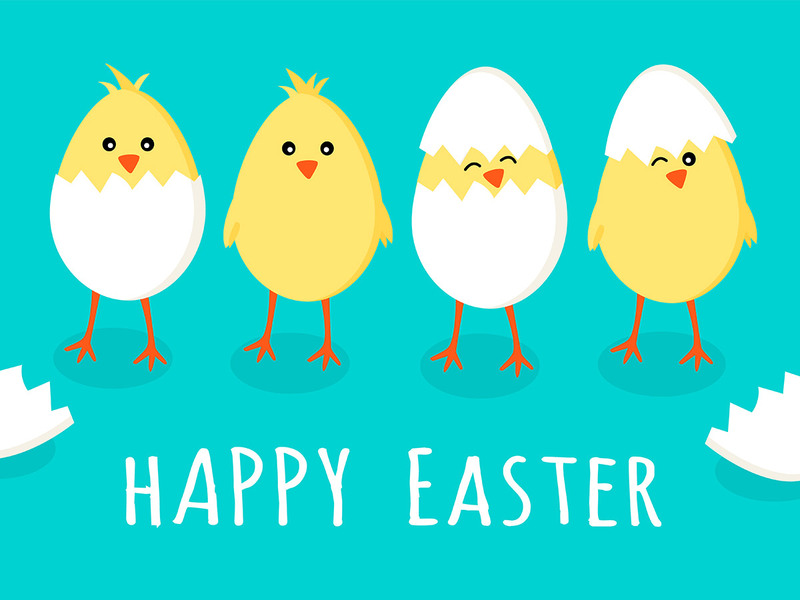 stock up on five different Easter themed objects such as chicks, bunnies and perhaps some treats such as small chocolate eggs, medium chocolate eggs and you’ve guessed it, large chocolate eggs (be mindful of food allergies). set up 5 workstations, with each station including a pile of one type of Easter object/treat and at least one of the students’ baskets. Ask the class, “What am I measuring if I want to know the capacity of the basket?” Discuss. As a class estimate how many objects/treats will fit into the basket. Record the estimates on the board. Model how to fill the basket, demonstrating how the treats can be rearranged to fit more in and explaining that the treats cannot go past the top. Divide the class into five groups. Each group is assigned to a station. Students fill the basket, count how many treats fit inside and report them to the teacher who can collect the data the students’ behalf. After five to ten minutes, students neatly unpack the basket and rotate to the next station. Have students rotate through all of the stations. Happy Easter teacher tribe!!! However time poor you are, I hope that there is something here for you. It’s time to get your skates on and pick up some Easter chicks from your local cheap shop. It’s the small things that make a big difference.